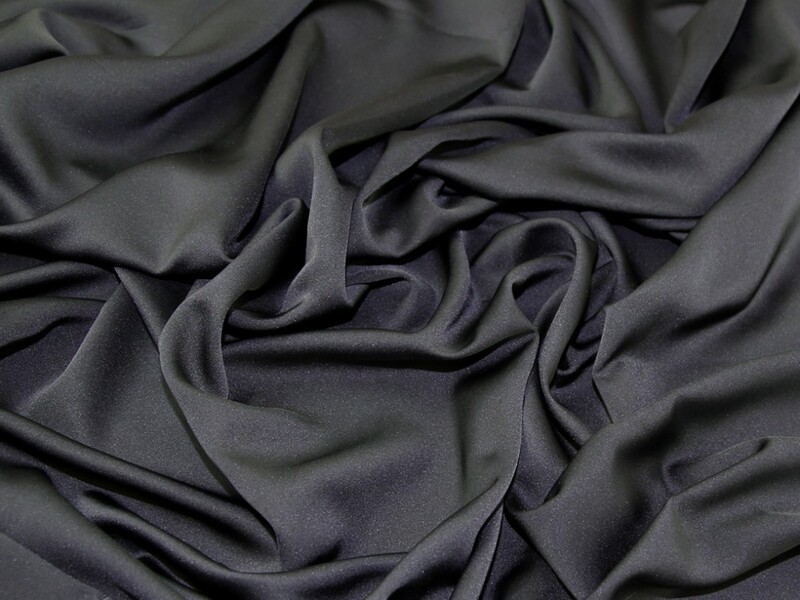 This luxury dull satin crepe dressmaking fabric is perfect for making bridesmaid dresses, evening wear and clothes for special occasions. It is a polyester fabric which drapes and hangs beautifully but still has some body. It is a medium weight and has an ever slightly shiny finish, but compared to other satin fabrics, is relatively matte. A classic and versatile fabric that could be used for making dresses, skirts, tops, scarves and more. This fabric comes in a large selection of colours for all occasions.